According to Dugdale the le Strange family originated from a mythical Duke of Burgundy, whose youngest son Guy made his home in England. Although there is no credibility to this story, the family can be traced back to the twelfth century when they held land in Norfolk and Shropshire. The le Strange family were closely associated with the Fitz Alans who became Earls of Arundel. William Fitz Alan, Lord of Oswestry was a Breton and a close ally of King Henry I who brought men he could trust from France after he experienced disloyalty from some of the original Norman lords over his right to the throne. This William died in 1160, leaving his son William as a minor and Guy le Strange was appointed as his guardian. Guy le Strange was given the lordship of Knockin in Shropshire and it is from him that Eble le Strange was descended. Eble le Strange was the third son of John le Strange (V), the first Lord Strange of Knockin (sometimes spelt Knockyn) in Shropshire. John le Strange was married twice. His first wife was Alianora (Eleanor) de Monz, the daughter of Eble de Monz (a royal steward and lord of Ketton in Rutland) and Joan de Somery. (Because John witnessed some grants alongside Joan de Somery after the death of Alianora she is sometimes mistakenly taken for his wife rather than his mother-in-law). John and Alianora may have had a daughter, Hawise, who married Sir Robert de Felton. After Alianora died, John’s second wife was Maud (Walton) d’Eiville, the daughter of Roger d’Eiville of Walton d’Eiville in Warwickshire. She was the mother of Eble le Strange. 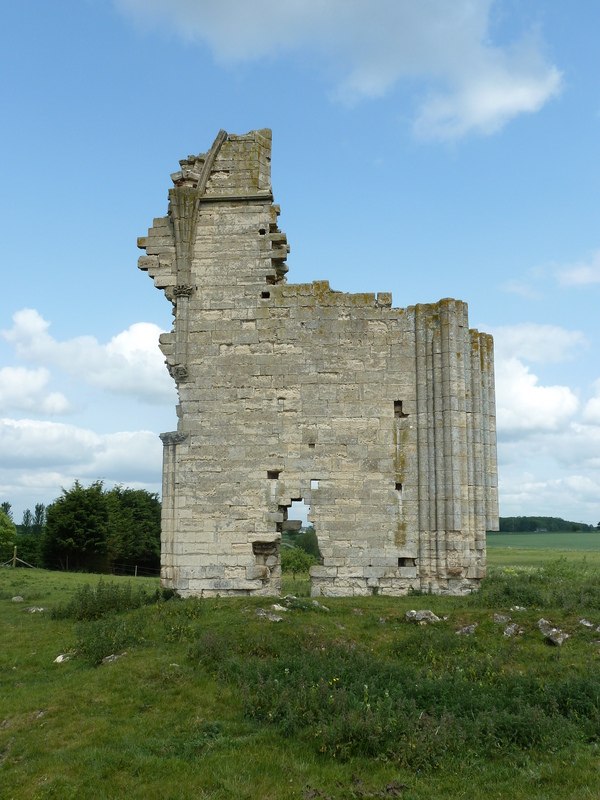 Eble le Strange had two elder brothers John and Hamon who were both dead by 1322 and a sister, Elizabeth. The occurrence of Eble as a forename in the le Strange family had not occurred before and I wonder if he was named after the father of John le Strange’s first wife. Eble de Monz was still living as late as 1307 and may have been his godfather. Eble and ‘Alice, daughter and heiress of Henry de Lacy, late Earl of Lincoln, now his wife’ the arrears of £20 yearly for the third part of the county of Lincoln. And looking at other payments made to them they could possibly have been married as soon as Easter 1324. 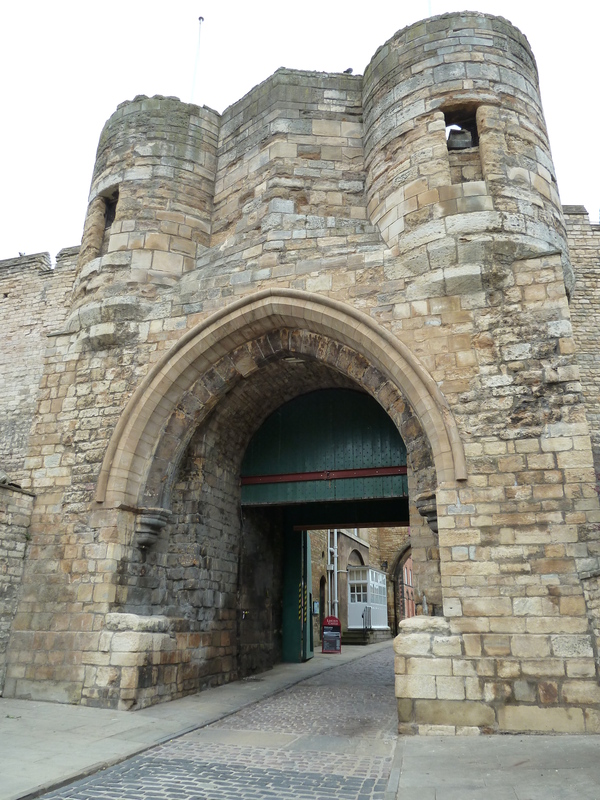 On 24th January 1326 Eble was appointed one of the four supervisors of Array in the county of Lincoln, with special powers and by a further commission he was directed, on 23rd July ‘to assist and counsel the Earl of Arundel as captain and chief supervisor of the Array in Lincolnshire’. The last mention of him during the reign of Edward II is on December 9, 1326, when he obtained letters of protection for a year – although what the protection was for is not recorded. Although he was entitled to call himself the Earl of Lincoln through his marriage to Alicia, it seems that he did not use the title and when he was called to parliament in December 1326 he was named as Ebulo le Strange and ranked with the barons. He was not even made a knight until a year after his marriage when he was made a Knight of the Bath by Edward II and received the robes of a Banneret. During the minority of Edward III when Queen Isabella and Roger Mortimer were ruling England, Eble and Alicia seem to have come under suspicion of promoting rebellion and I can’t dismiss the idea that Eble may have been one of the men who helped Edward III secure his throne by overthrowing Mortimer in a midnight raid from the tunnels beneath Nottingham Castle. 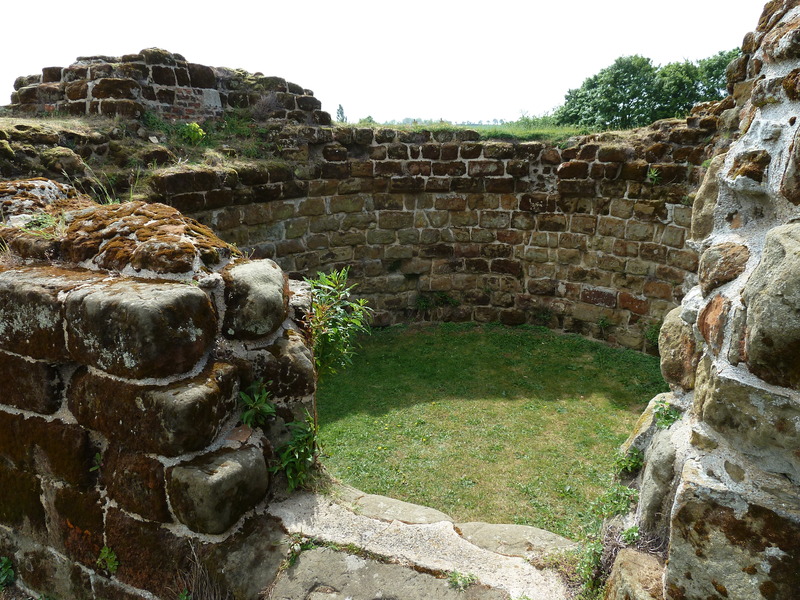 After Edward III became king, Eble and Alice regained many of the lands that had been taken from her after Thomas of Lancaster’s defeat at Boroughbridge, including her favourite home at Bolingbroke. That Edward found Eble trustworthy and reliable is also emphasised by his being named as one of the men sent to bring Queen Isabella from Berkhampstead to Windsor for Christmas 1330. The remains of Barlings Abbey. Eble and Alicia appear to have been happy and in the favour of the king after many difficultyears. But in 1335, Edward III invaded Scotland and, tragically, Eble died whilst on campaign. 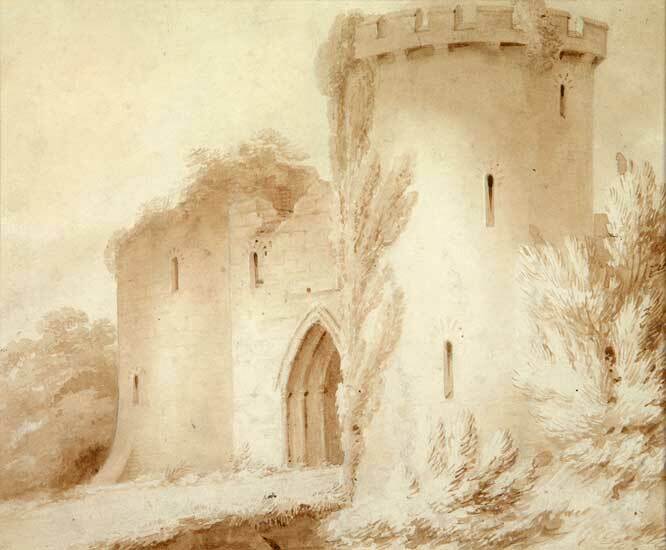 He was buried at Barlings Abbey in Lincolnshire where, later, Alicia would be buried beside him. Thank you for this additional background information. I just finished reading Favoured Beyond Fortune and was absolutely riveted from beginning to end. The historical politics and intrigue of the time was fascinating. However, the all the injustice and tragedy that Alicia had to forebear was very heartbreaking. Hopefully, your novel repairs some of the historical slander on her character. I look forward to your sequel.